Our Firm - Horsley Law Firm, P.A. 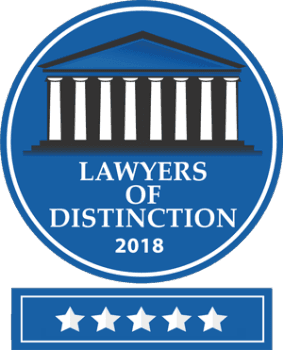 At Horsley Law Firm, P.A., our core value is to deliver the clients superior legal representation while remaining focused on each individual client. We endeavor to accomplish this by keeping the client informed throughout the representation with respect to all aspects and stages of representation as it pertains to their particular matter. When it is time to retain an attorney, often there are significant challenges and opportunities facing the client. Choosing the right attorney is essential. At Horsley Law Firm, P.A., you will not become just another case file assigned to a case coordinator or legal assistant. Rather, you will receive personal and individualized attention. We are conveniently located on Six Forks Road between Lynn Road and Millbrook Road. We have ample parking with easy and handicap access.